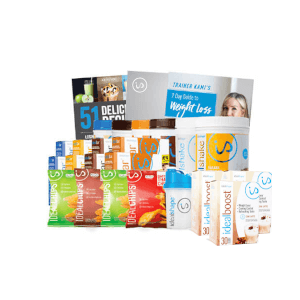 The IdealPlan is our complete weight loss plan! 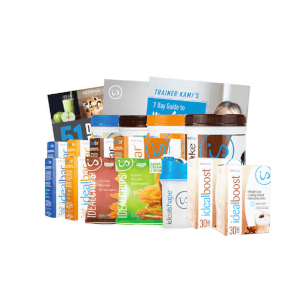 It has everything you need to achieve your ideal and see amazing results. 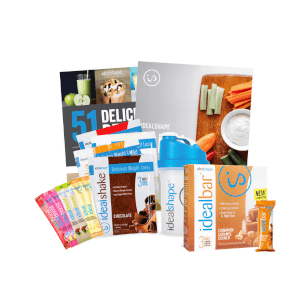 Each IdealPlan bundle includes meal replacement shakes and snack bars that will help you cut calories, curb your hunger, and support your goals. 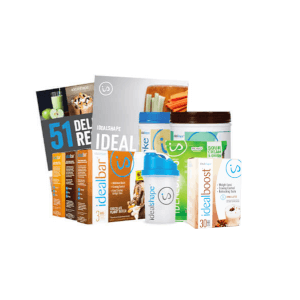 Each IdealPlan bundle also comes with the IdealPlan eBook written by trainers and nutritionists Zac and Kami Price. Zac and Kami have been helping people lose weight for 10 years and they can't wait to help you see the results you've always wanted! Click HERE to learn more about our IdealPlan weight loss plans.